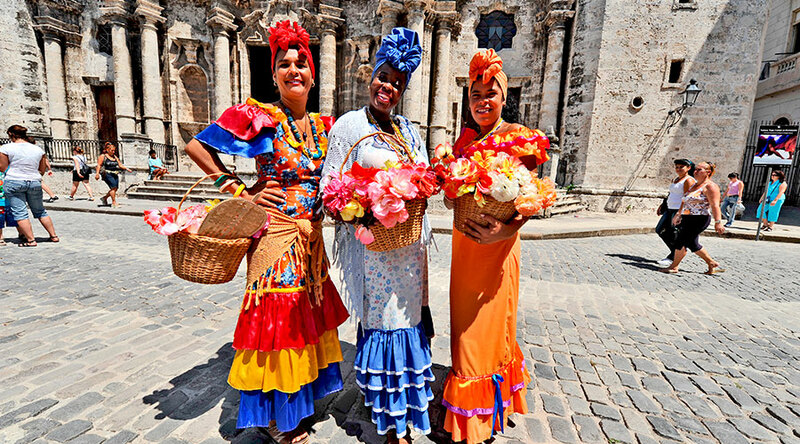 Combining the history, culture and natural beauties of central Cuba, you get this short but intense tour. 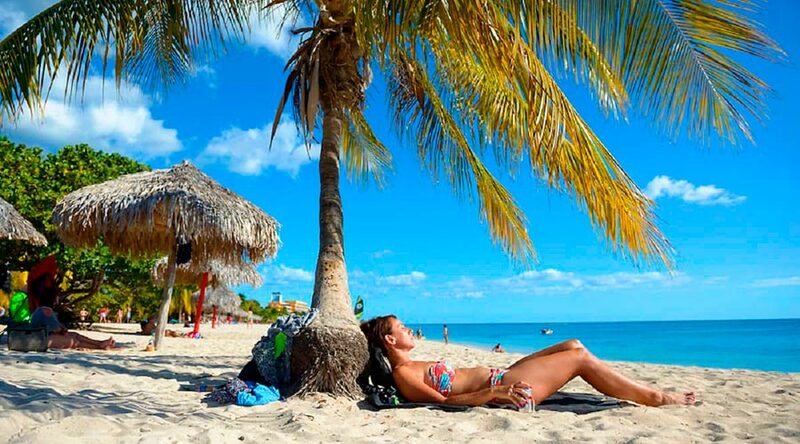 You will enjoy natural landscapes of unique characteristics and unusual beauty, you will notice the cultural diversity that characterizes the Cuban people and you will learn a little more about its history. It will undoubtedly be an unforgettable experience. 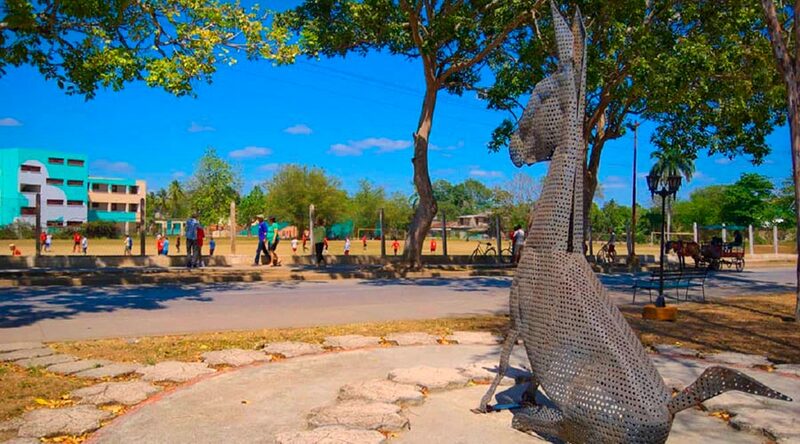 DAY 01: Pick up in the residence and leave to Matanzas city , panoramic journey over “La Atenas de Cuba” known that way by its cultural and literary development. 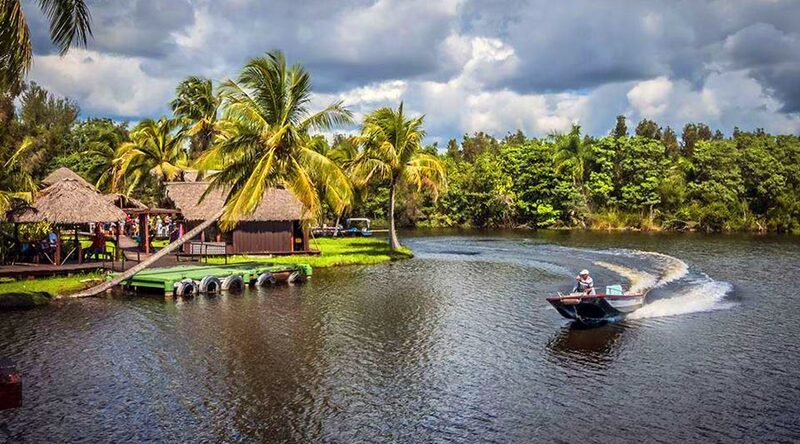 Visit to the Taíno Village, the crocodile hatchery,the international diving center in Playa Girón, this last place became one of the pillars of Cuban history. Lunch in a local restaurant; enjoy the beach if you want. 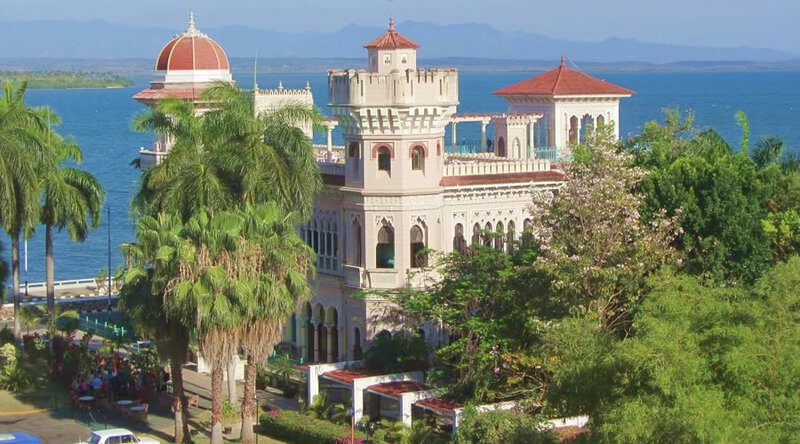 Continue the journey towards Cienfuegos city; more known as “La Perla del Sur“, for his extraordinary beauty and recognized by its peculiar architectonic design. Lodging in a rent house. DAY 02: Panoramic journey for it, take a walk for its streets and avenues. 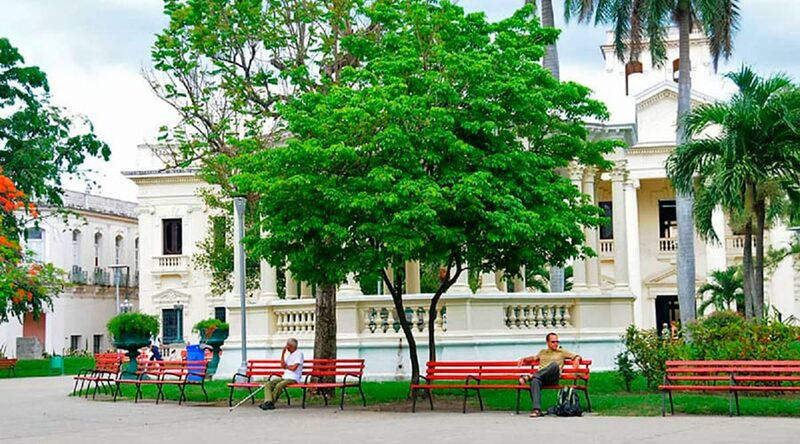 Visit the José Mart Park, Thomas Terry Theater, Casa de Bienes Culturales and Cathedral of the Purísima Concepción. Have lunch in a local restaurant. 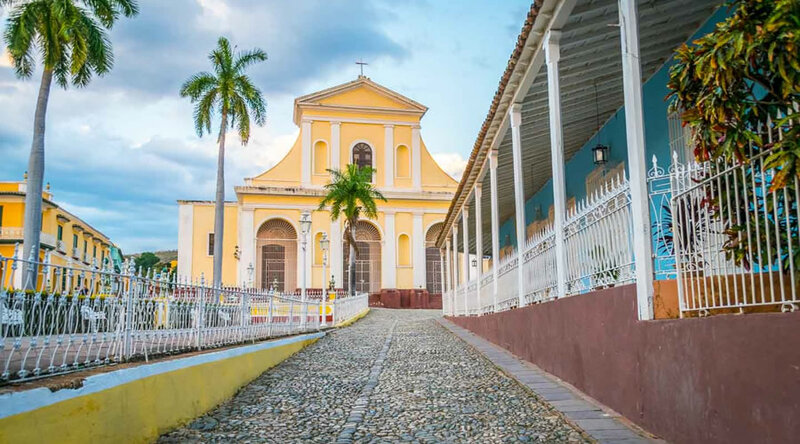 Departure to the city of Trinidad with cobblestone streets, its main square and its architecture seems to have stopped in the XVIII and XIXcenturies, was declared in 1988 by UNESCO, Cultural Heritage. 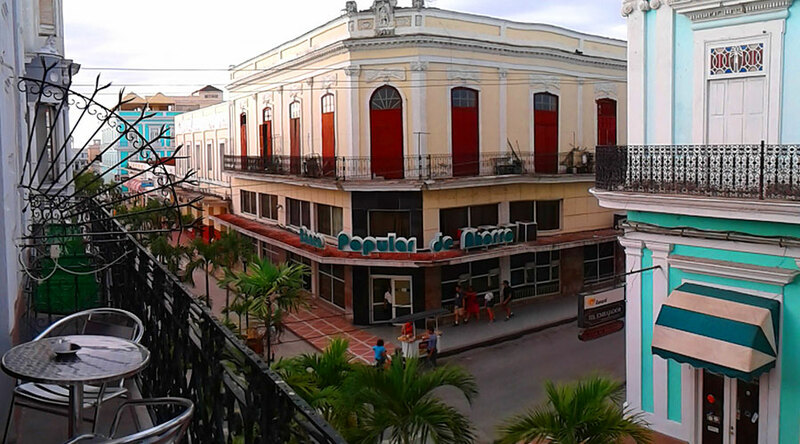 Visit to the Romantic Museum and the Canchánchara bar, where you will be able to taste a typical welcome shot of liquor. Lodge in a rent house. 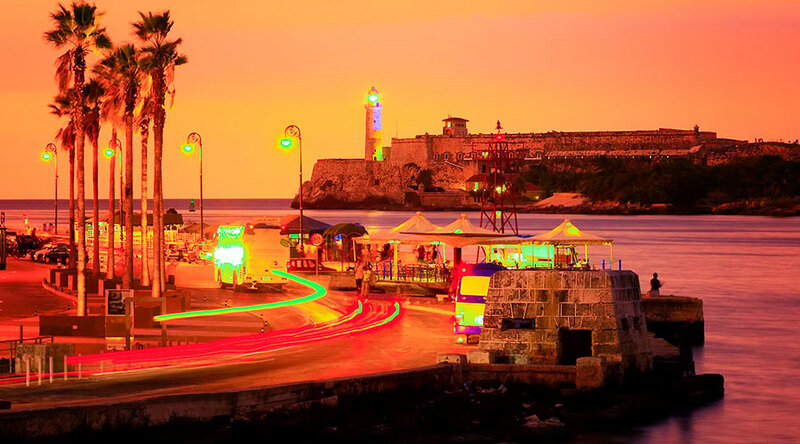 For its historic and cultural values the stance will be made in this beautiful city for two nights. DAY 03: Visit to the viewpoint of the Valle de los Ingenios. Canopy Tour. Visit to the tower Manaca – Iznaga, in the Valle de los Ingenios. Lunch in a local restaurant. 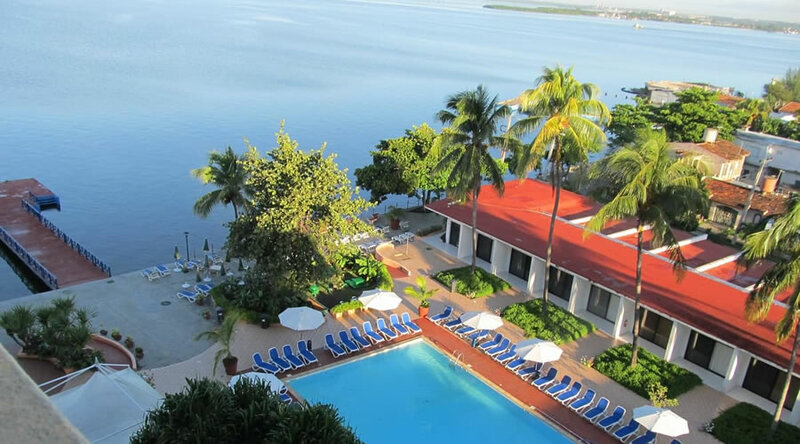 Free time in Playa Ancón. Lodging in a rent house. DAY 04: Departure to Santa Clara city. 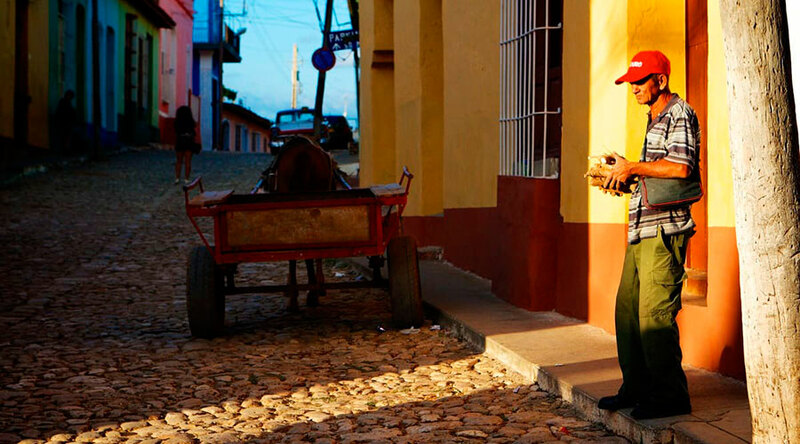 Panoramic tour through the mountain range of the Escambray. 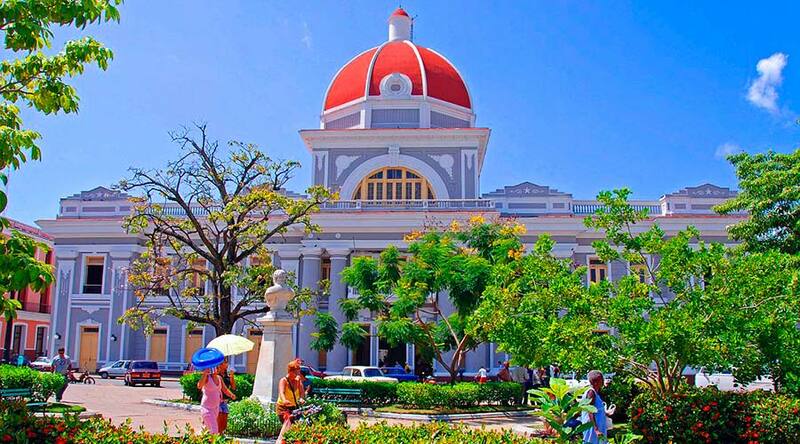 Visit to the city of Santa Clara, the capital of central Cuba, with a tour of the patrimonial route of the city, which includes the “Del Carmen” Park, where the villa was founded in 1685 and Leoncio Vidal Park. 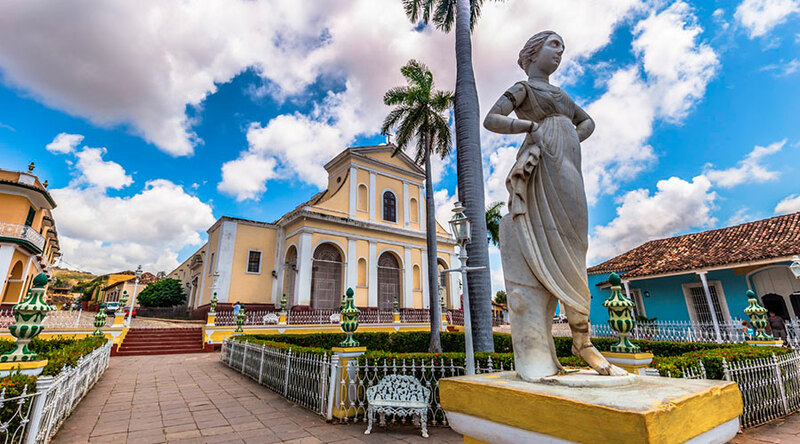 Visit to the Ernesto Che Guevara Memorial, meeting place, with one of the most prominent and charismatic personalities of the worldwide modern history, and where you can find the Museum that has his name. Visit to the monument “El Tren Blindado“. Lunch in a local restaurant. 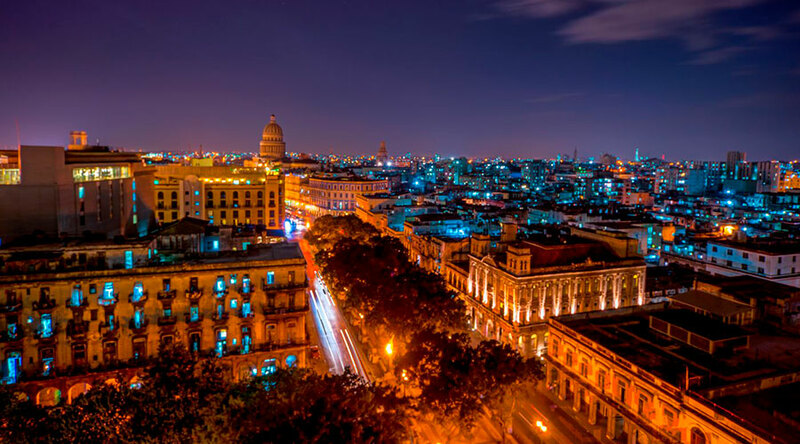 End of the tour, return to the starting point in the city of Havana and return to your residence.